If you are looking for a year round and experienced fly fishing guide, and your in search for a tarpon fishing trip in Biscayne Bay Or the florida Keys, you have come to the right place. We offer several options for both fly fishing and light tackle fishing for Tarpon. The Tarpon migration typically starts at the end of April and continues until July. 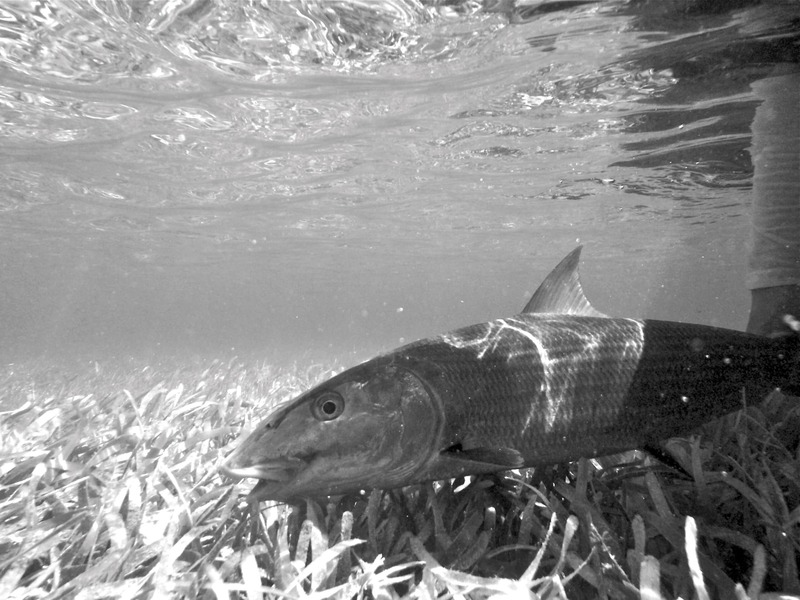 This is prime time and massive amounts of tarpon travel through Biscayne and the Florida keys. During this time frame it is not uncommon to fly fish or use light tackle and fish in 3 to 8 feet of water to schools of 10-100 migrating tarpon. Our guided tarpon fishing trips, during the tarpon migration, typically take place on the tarpon fishing grounds from Biscayne Bay to Islamorada Florida. Fly fishing with 10-12 weight fly rods and fishing tarpon flies is a very effective method during the tarpon migration. Of course, fly fishing is not the only way to fish tarpon. Light tackle gear with the proper setup can also be very effective. 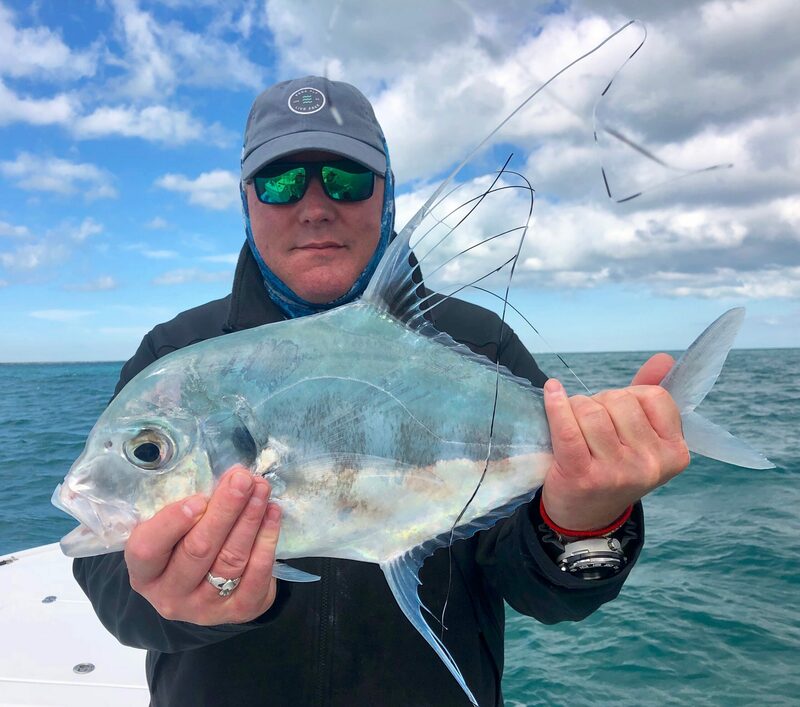 Whether you are fly fishing or using light tackle a tarpon hook-up is a must experience any fisherman and a thrill that is not easily forgotten. Are you coming to Florida and looking to fish for Tarpon during the months of January, February and March? Well, you are in luck and have come to the right place. We offer Biscayne Bay night tarpon trips from 5pm to 8pm during these winter months. This can be very productive, a lot of fun, and a great way to spend an evening fishing. In addition to night fishing for tarpon in Biscayne Bay during the winter months, we also fish for tarpon in the Everglades backcountry during the months of February and March. And, if you’re looking to have some fun fly fishing and/or using light tackle to fish for the 10-50 pound “baby” tarpon we can do that too! 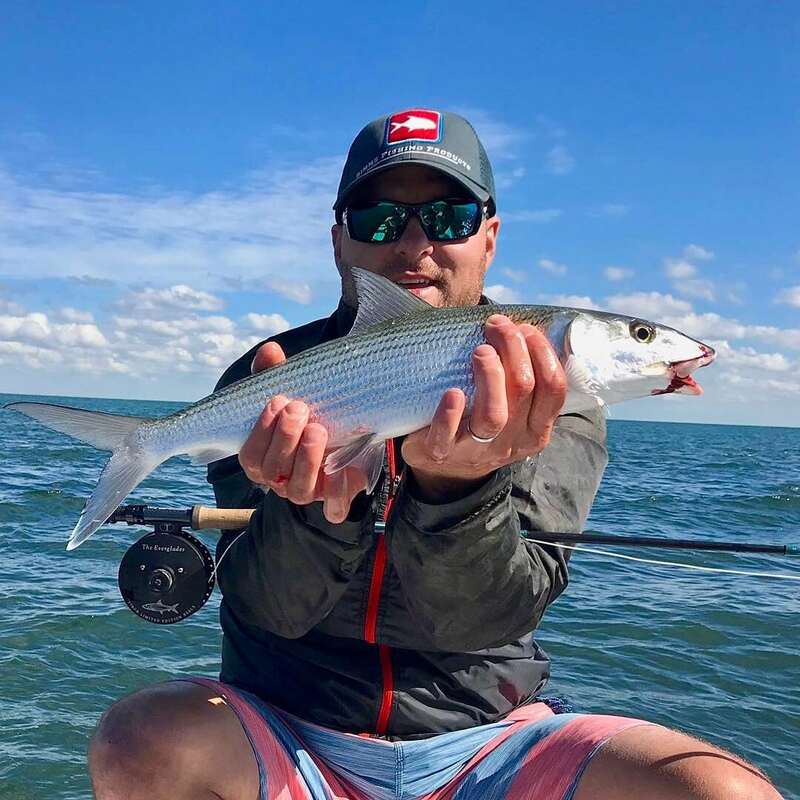 Whether you live in Florida and you are looking for a new tarpon fishing experience or you are traveling to Florida and looking for a world class fly fishing or light tackle guided tarpon fishing trip, consider fishing for tarpon with us. We very much look forward to guiding you on a Florida tarpon fishing trip that you won’t soon forget. 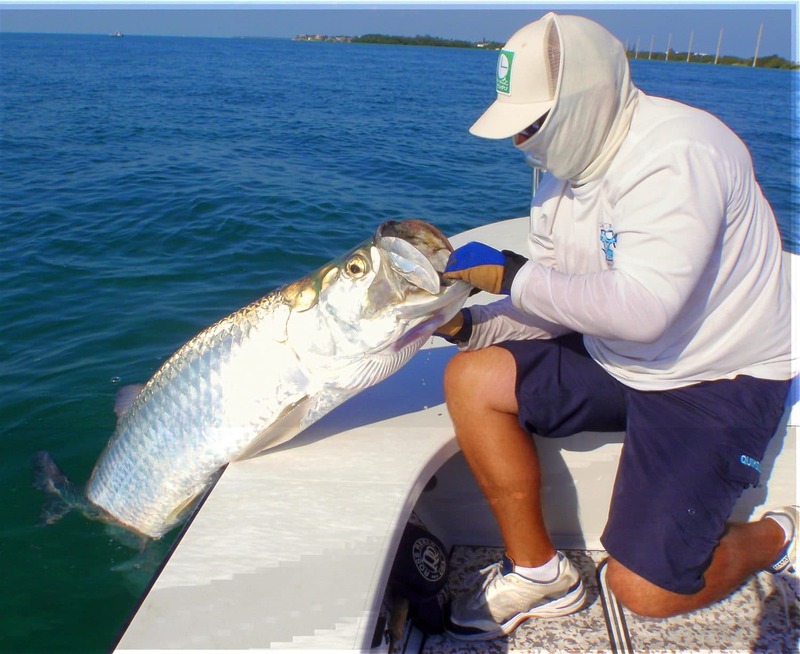 Ready to experience Tarpon Fishing in Miami, Florida? Tarpon fishing in Miami, FL and the Keys is the best in the world. Let’s go!